For almost everyone but Michigan, it's that time of year again. The college bowl season is upon us, thus, its time once again for our annual MBN/Moe's Sport Shops Bowl Pickem! As always, the good folks at Moe's/Underground Printing have stepped up to offer prizes for our top 3 finishers. Interested? Good. All you have to do is go here. Click on "Join Group". The group password is hail2015. It's a normal bowl pickem setup. 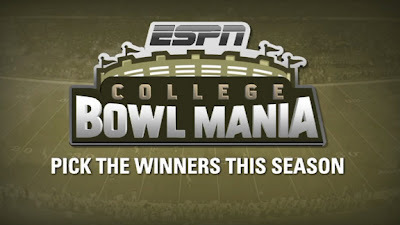 Just pick the winner of each bowl game, rank them by confidence and you're set. 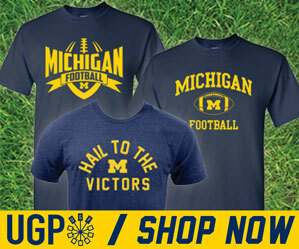 Bowl games start in 8 days, so you still have some time to get your entry in. Any questions, just let me know in the comments.